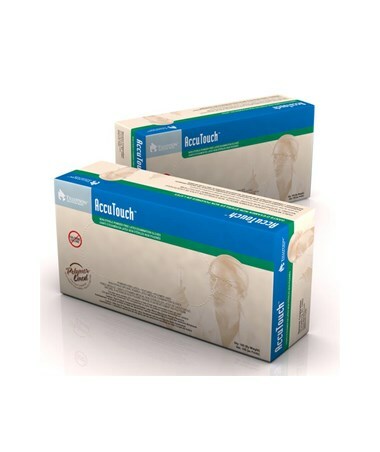 The Dynarex AccuTouch Latex Exam Gloves are powder free and non-chlorinated. It features a microtextured surface for easy grip which is important for medical procedures where tactile and grip control is a must. The polymer lining aids in the ease and quickness of donning. 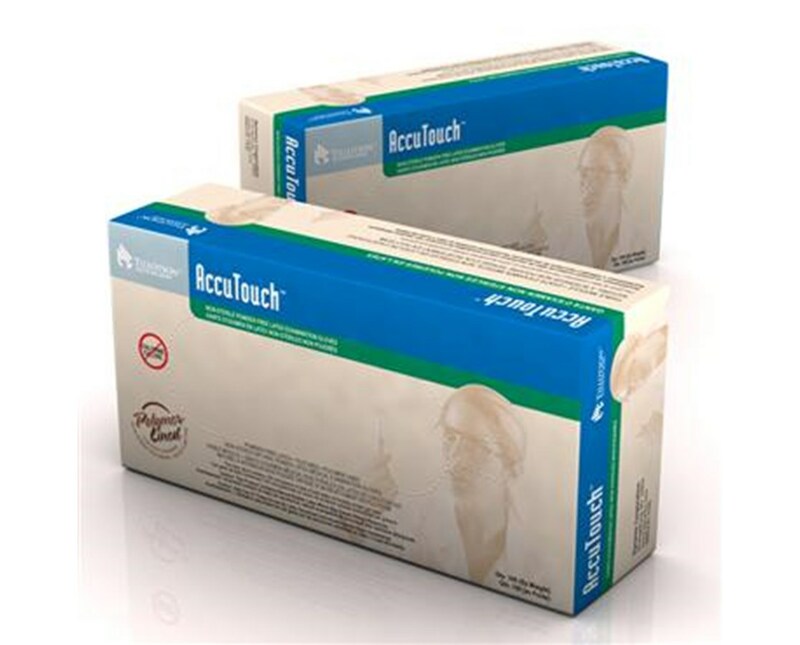 Having less than 50mg protein per gram of glove, the Dynarex AccuTouch Latex Exam Gloves is ideal for laboratory procedures where powder free gloves are recommended and for those with sensitivities to powders & proteins of the gloves.